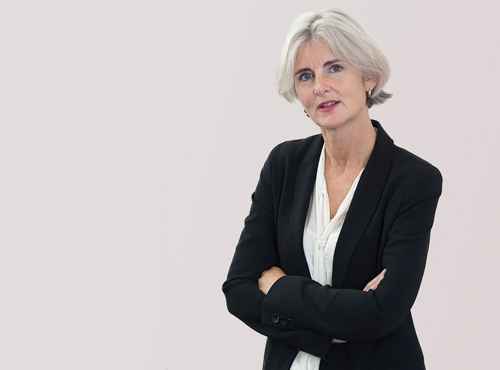 Clare qualified in 1996, and became a Partner with the firm in 2015. Clare has over 20 years experience in the commercial property sector gained at leading London and Birmingham firms. Her background has given her wide experience of all sectors of the property industry; retail, office, industrial and residential, on both the investment and development side. Clare has acted for some of the biggest names in the commercial property industry; buying and selling retail, office and industrial property both portfolios or single investments and heading teams managing those assets. Her clients now include regional commercial developers and investors and occupiers. She has built relationships with construction and planning consultants enabling her to provide a full, bespoke commercial property offering, drawing on experience gained over many years of practice. My role is to facilitate the ‘deal’ and to provide ongoing support to my clients.